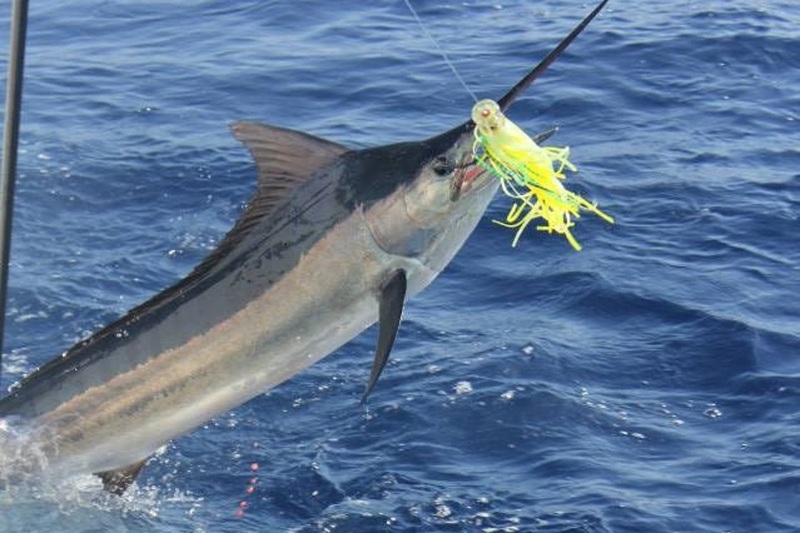 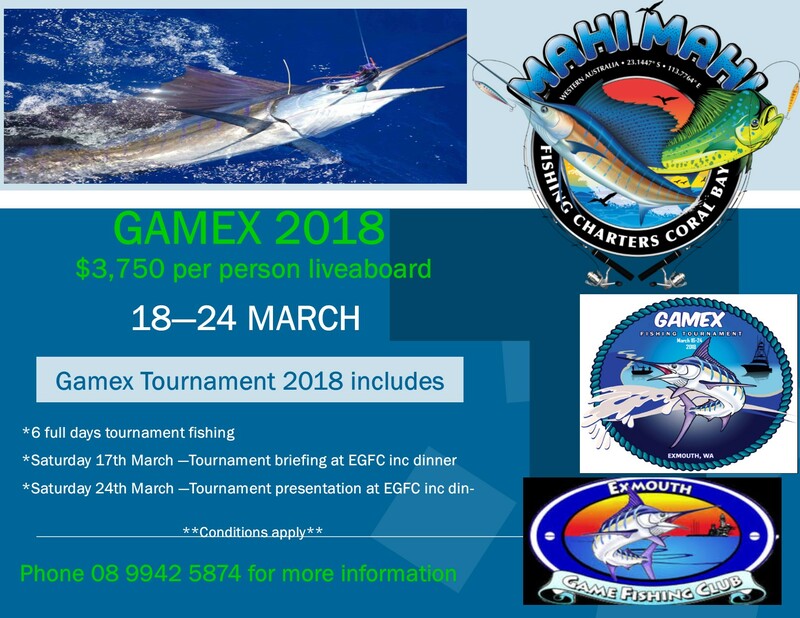 Join Captain Bernie, awarded “Top Tagging Skipper” GAMEX 2010 and 2014, and “The Billfish Foundation” – Indian Ocean Top Tagging Captain – Black Marlin. 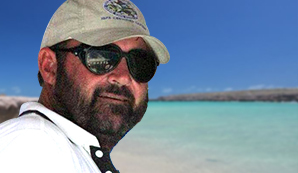 Bernie has been operating fishing charters out of the area for the past 17 years. 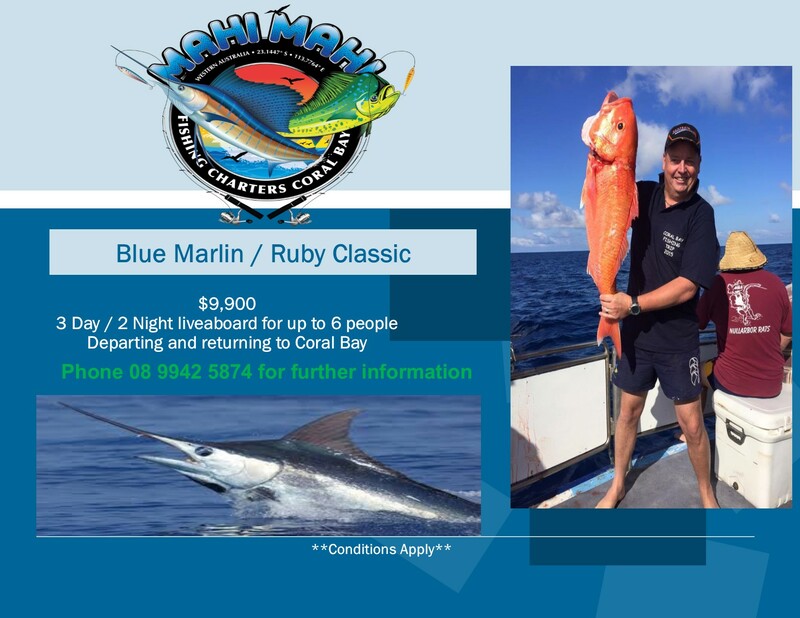 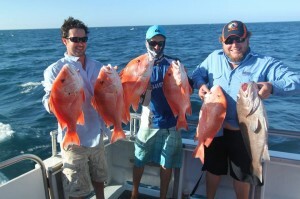 His passion for game fishing is evident with the above achievements.